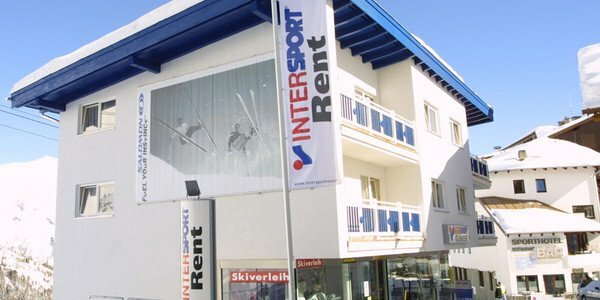 You’ll find entire ski equipment packages for your holiday, the proper protective gear and excellent service from winter sports experts at INTERSPORT Rent – your partner for ski rentals in Obergurgl. 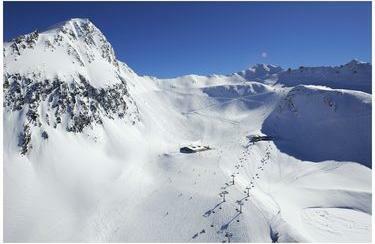 Obergurgl, the "diamond of the Alps" insoires beginners nad professionals in equal measure. 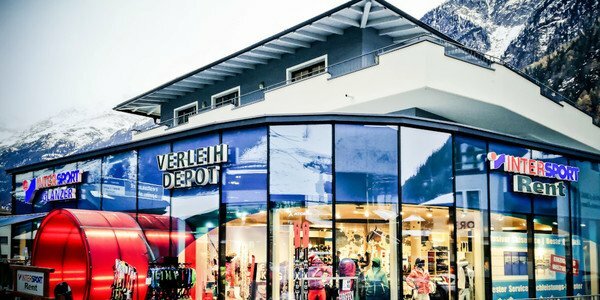 In the middle of the ski region Obergurgl-Hochgurgl you expeerience at 1800 to 3080 m above sea level snow assurance on the pistes and cosiness in the cottages and pubs. 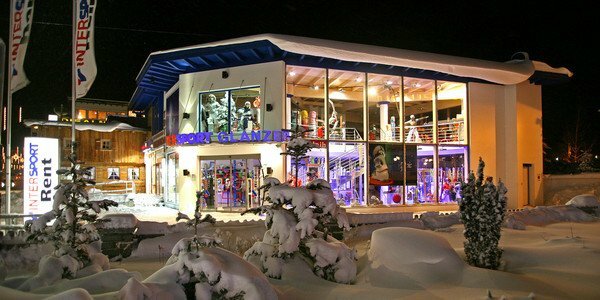 Ski schools, ski rental and numerous additional offers like snowblading or snowshoe hiking proposes fun and alternation on and off the pistes. Skiing comfortably to the front of the door - this kind themed you can drive downhill into the resort´s centre on nearly every slope in Obergurgl. 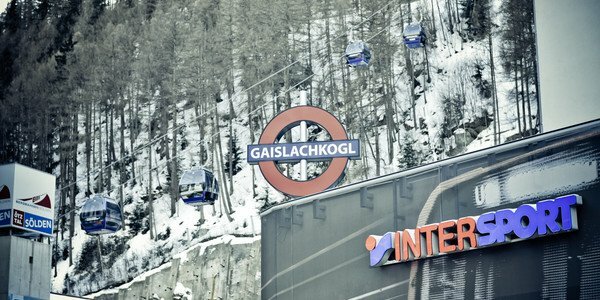 From there you can go uphill again to the Festkogel by the Roßkarbahn, a modern and comfortable four-seat-bubble-train. 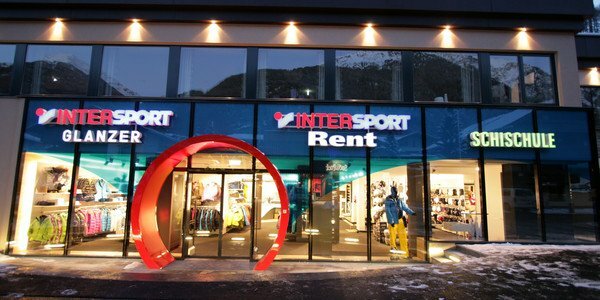 In the centre of Obergurgl you´re also at the contact point, for ski boots adjustment:with INTERSPORT Rent you´re best advised.